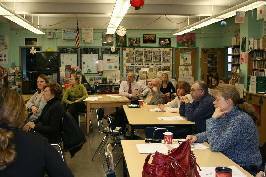 The International Raoul Wallenberg Foundation organized a workshop and presentation of its educational program ”One Person Can Make A Difference: Basic Values of a Democracy” for New York Region 3 Social Studies teachers on March 16th 2007 at Junior High School 185. The selected group of attendees participated in a training session designed to explore the different usages of the material developed as a resource for educators of grades 5th to 7th by the IRWF. 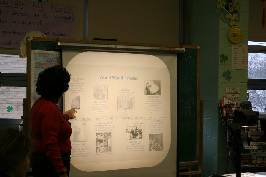 As part of the activities, teachers read testimonies of people saved by Raoul Wallenberg during the Holocaust and suggested questions to be used with students. The complimentary material for Social Studies teachers uses Swedish diplomat, Raoul Wallenberg, as an example of courage and as a vehicle to understand the importance of human dignity, liberty, justice, and equality. Raoul Wallenberg saved close to 100,000 lives in Hungary during World War II. 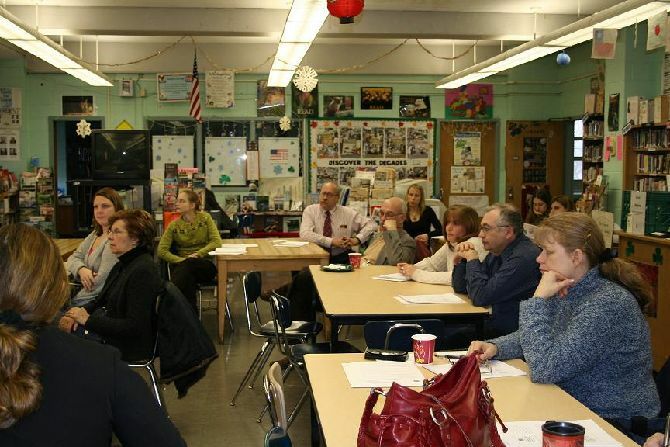 Teachers agreed that the ”materials that were supplied for the classroom and the questions for students” as well as ”the connections with current topics to draw on for research of current genocides” were extremely useful. 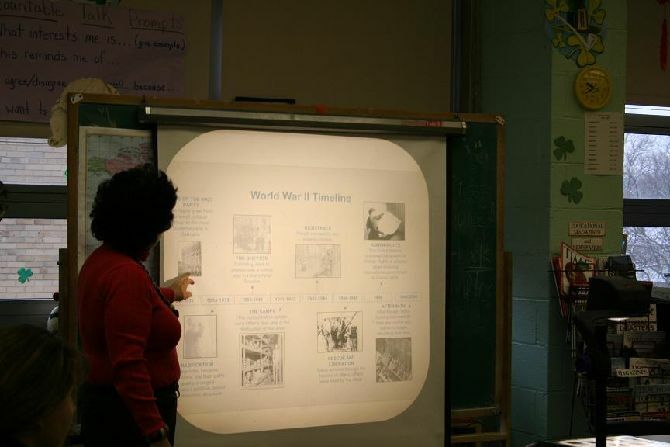 Materials include a guide for teachers, a Power Point presentation with suggested questions, testimonies of people saved during the Holocaust, a separate vocabulary list with definitions, follow-up activities helping teachers relate to current world events, as well as additional lists of resources for teachers such as films, books and websites. The curriculum is based upon the 5th, 6th and 7th grade social studies learning standards, focusing on civic, citizenship, and government. The educational program is available for download. If you are interested in organizing a training session or have the Wallenberg Foundation help you with the implementation of the program, contact Daniela Bajar at 212 737 3275. Training sessions can be arranged by regional districts superintendents, teacher’s organizations or directly by the schools.